Mr. Worldwide will be performing at the Real Estate Wealth Expo in Chicago, IL on April 2nd and in Toronto, ON on March 18th! 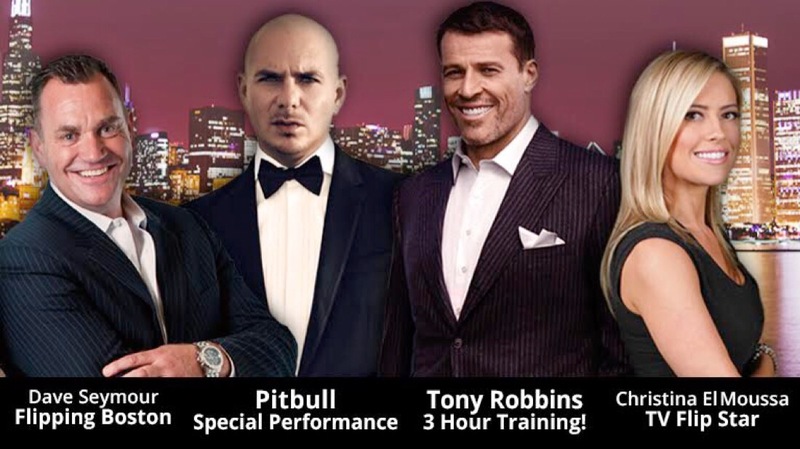 Pitbull will be joining Tony Robbins, Christina ElMoussa, and Dave Seymour and other real estate experts at the convention. The rapper will be putting on a special performance. The Toronto Real Estate Wealth Expo will take place on Saturday, March 18 at the Metro Convention Centre. Ticket prices range from $149 to $1499. The Chicago Real Estate Wealth Expo will take place on Sunday, April 2 at the Donald E. Stephens Convention Center. Ticket prices for this event also range from $149 to $1499. For more information on the events, click here. Yippee Toronto. I am so excited. I am going to try and get tickets. Thanks for the post.